The item is for a friend retiring so I haven't used it myself however the quality of the travel document holder is very good. The blind embossing also give it an air of elegance and the packaging is superb. I purchased it on-line and was very happy with the service, I chatted on-line with Simone who was most helpful. Overall a fantastic experience and would highly recommend Globite. 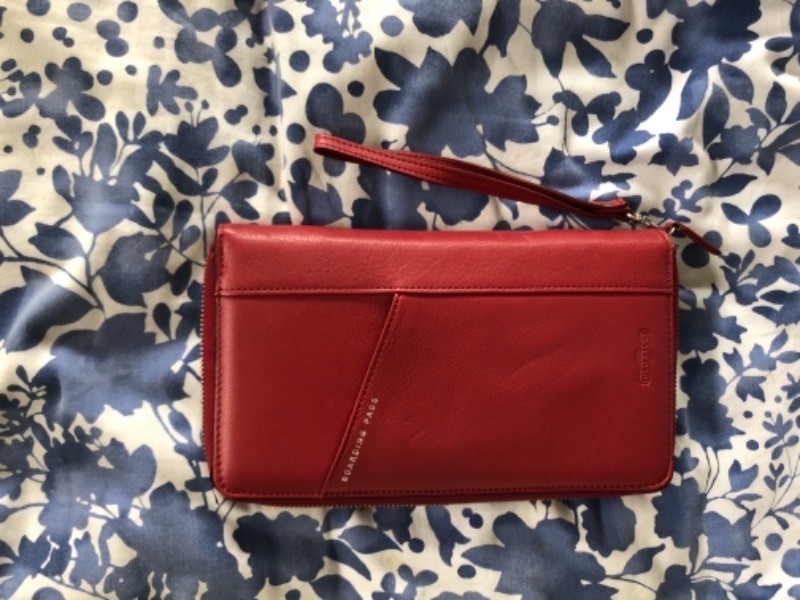 I am very pleased with this lovely wallet - it is exactly how it was described and delivery was prompt. Excellent product and service. Received my travel wallet a week ago in preparation for a trip and move abroad. Really happy with the quality of the wallet and the blind emboss looks great. Great use of space inside the wallet with spaces allocated for travel cards/ID's as well as cash, boarding passes and passports. Absolutely stoked with my purchase.